A Family of compact 3G/LTE wireless routers ideal for M2M and business applications. Dual SIM and optional single, dual or quad Ethernet interfaces supporting GPRS, EDGE, HSPA and HSPA+ technologies. 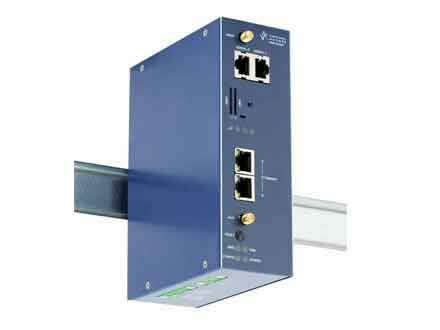 The GW2028 Series Industrial router is a versatile 3G/LTE/Dual fibre/CDMA450 wireless router suitable for a variety of industrial deployments, including CCTV, telemetry, SCADA, digital signage and intelligent traffic systems. The GW2027 Industrial router is a versatile 3G/LTE/CDMA 450 wireless router with dual 10/100 Mbps Ethernet ports, suitable for a variety of industrial deployments, including CCTV, telemetry, SCADA, digital signage and intelligent traffic systems. 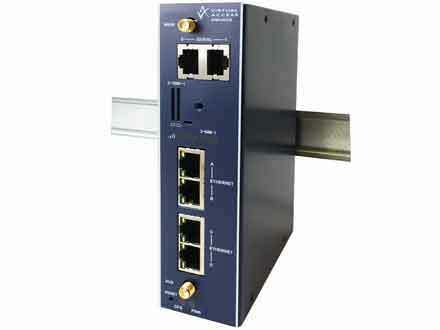 The Virtual Access GW2020P Series industrial M2M router is designed for use in outdoor equipment and cabinets at roadsides, substations and remote telemetry locations. Applications include SCADA, telemetry, security, emergency services and other critical infrastructure.